Friendly, fun and family oriented, this multi-activity centre offers the perfect blend of charm and character. Less than 15 km (9 mi.) 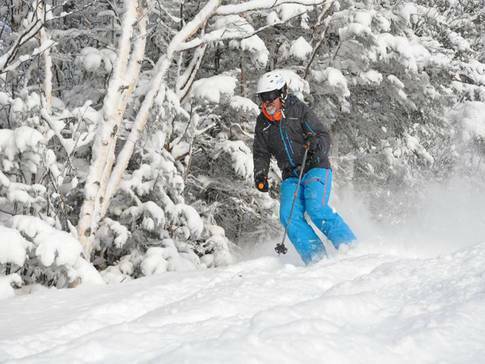 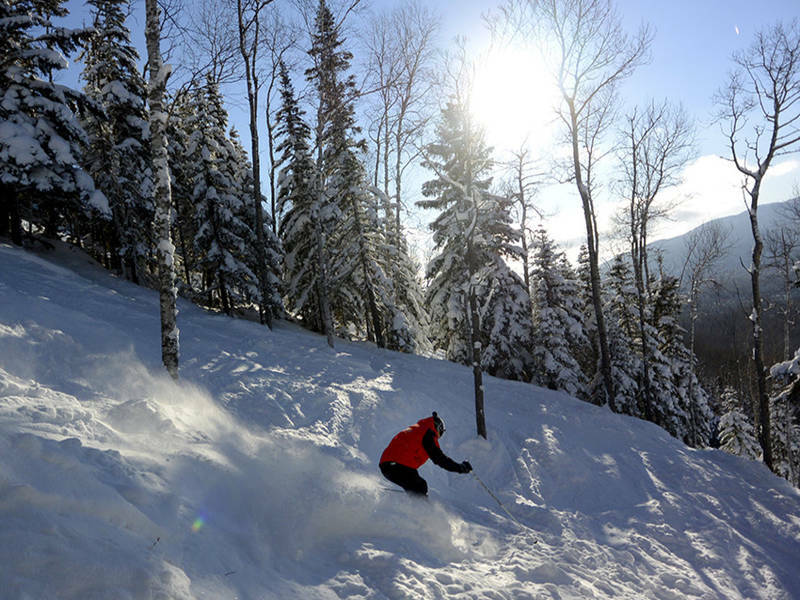 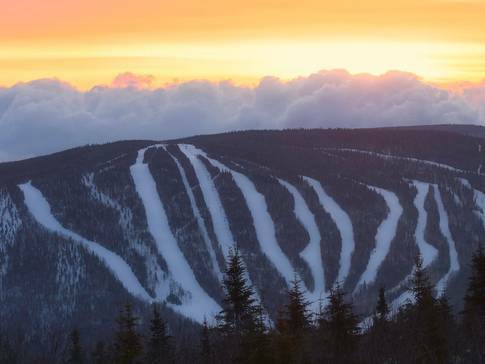 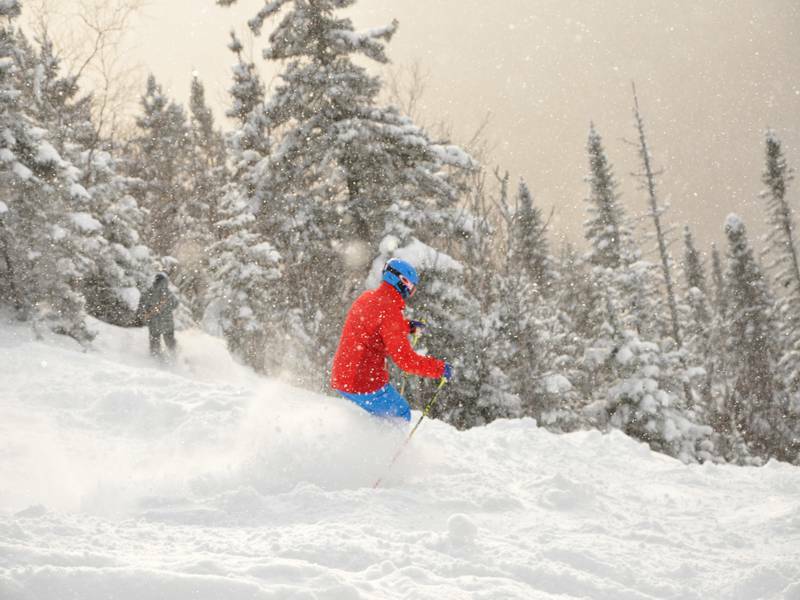 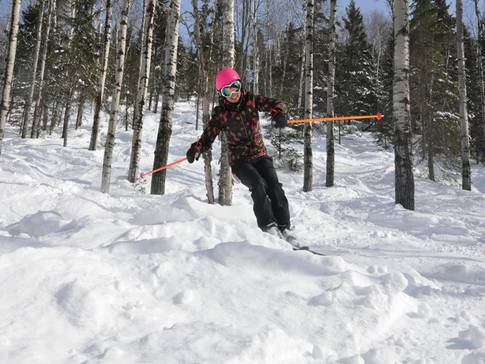 from La Malbaie, the cradle of Charlevoix’s resort hospitality, this destination is a must for snow sports enthusiasts in search of abundant natural snow.